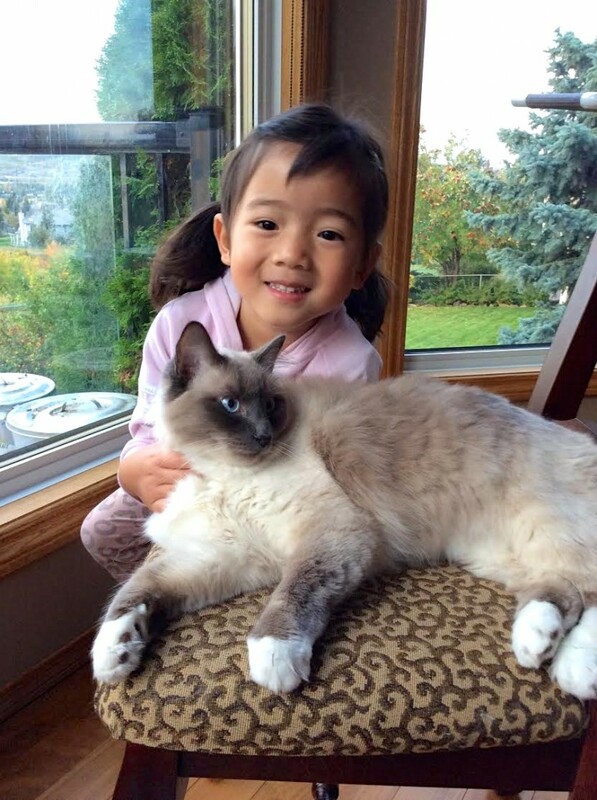 Akiko Tominaga is an artistic tour guide. 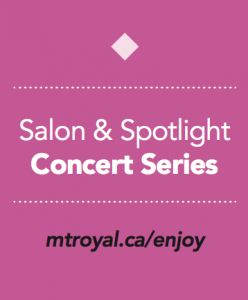 The worldly pianist, featured in the Spotlight Series from 2-3pm on Sunday, April 24th in the Taylor Centre for the Performing Arts’ TransAlta Pavilion, called the program “Postcards from Afar” to take the audience on a musical journey. The best part is, they don’t even have to leave their seats. Take the trip with Akiko Tominaga. All travel yields memorable experiences. But, unlike most jaunts abroad, this Spotlight Series show is by donation only and includes one thing you won’t find at any airport… free parking. Please RSVP if you’re attending the concert on Sunday, April 24. 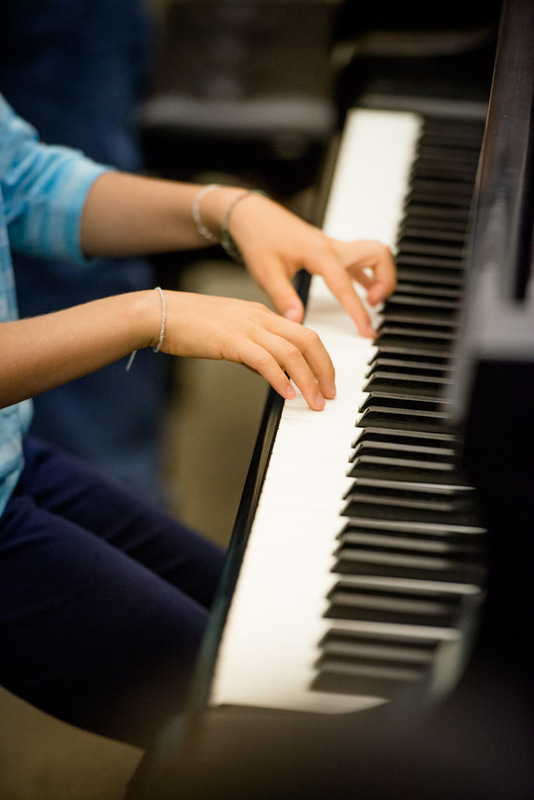 It’s that special time again: Mount Royal Conservatory’s semi-annual piano sale is coming up fast on Oct. 24-25. 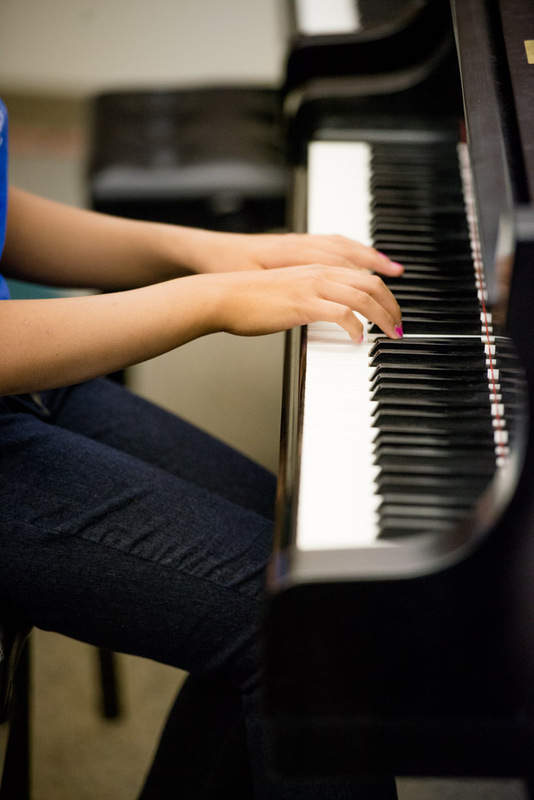 This sale is exclusively for students, parents, employees and alumni of Mount Royal University, thanks to a long-time agreement with Kawai Pianos and its local dealer Standard Pianos. There is a wide selection of grand, upright and digital pianos — new and used — offered at exceptional prices. Some are pianos used in the Conservatory’s music program. All of the instruments on sale have been professionally maintained and include a warranty from Standard Pianos or the Kawai factory.
! MRU employees, students and alumni will receive a special discount on the first day of the sale. ! Since 1993, Kawai Pianos and Standard Pianos have provided a large number of pianos to the Conservatory at no charge. 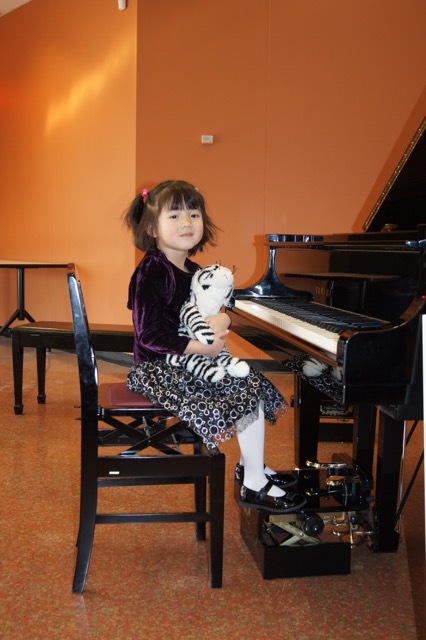 In addition, Kawai Music Canada has established an annual piano scholarship of $3,000 for the outstanding piano student in the Conservatory, as well as a new piano fund. This fund provides annual income to help purchase new instruments for the Conservatory. Friday, Oct. 24 from 10 a.m. to 9 p.m.
Saturday hours are 10 a.m. to 6 p.m.
Visa and Interac are accepted. Delivery will be available. 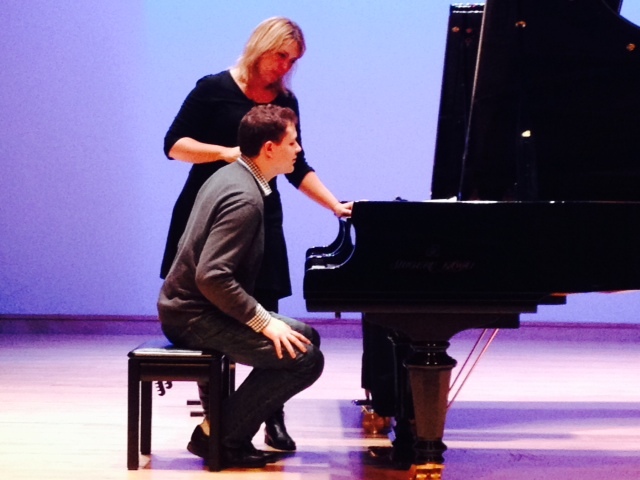 The Conservatory is feeling full of Polish pride as two of our own are taking to the stage this week. 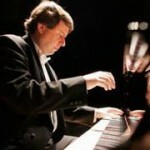 Polish concert pianist Krzysztof Jablonski is performing with the Calgary Philharmonic Orchestra Friday and Saturday. And our own Edmond Agopian – music director of our Calgary Youth Orchestra — is conducting the concerts. 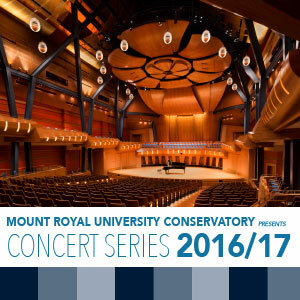 The CPO’s Polish Week features Jablonski performing two of Chopin’s piano concertos. 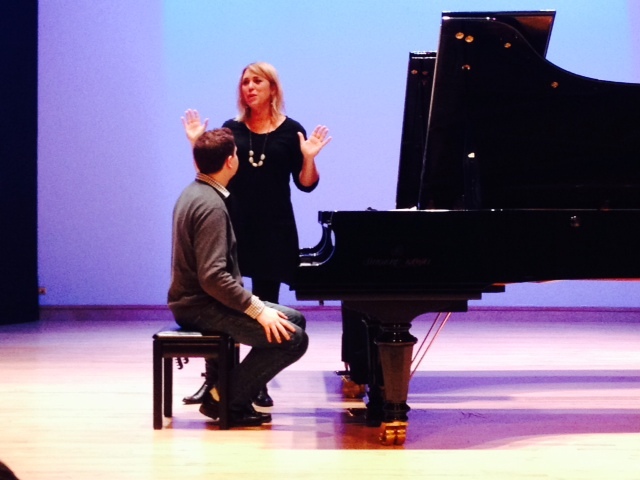 Pairing Jablonski and Agopian is a significant event for both our Conservatory faculty members. 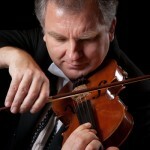 Violinst and conductor Agopian, who hails from Romania, has been on the Conservatory faculty since 1991. He studied at the Julliard School, University of Toronto and in Switzerland. 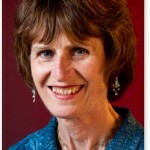 His violin students are national and international award-winners and perform as soloists with professional orchestras. We caught up with Edmond Agopian and asked him to share some thoughts about this week’s concerts. Question: Tell us what it’s like working with Kryzsztof Jablonski. Edmond Agopian: Working with Krzysztof is a real treat. He is the consummate artist. He has dazzling technique but his virtuosity in the Chopin concertos is unobtrusive; instead, it is poetic and lyrical, which makes the music sound sublime and entrancing. He is a gripping soloist who will enthrall and captivate the audience from the beginning to the end. 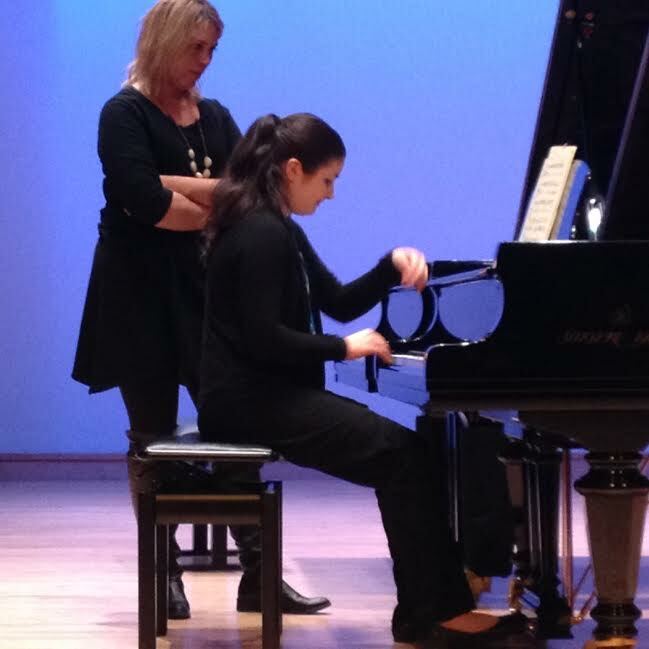 Question: Besides Chopin, what can you tell us about the program you’re conducting? Edmond Agopian: The program will also include orchestral works by other major Polish composers, composers who are rarely heard in Calgary: Gorecki, Szymanowski and Noskowski. These are exciting works that cover a broad range of styles and expression, and I am really looking forward to introducing these works to the CPO and to the Calgary audiences. In 2005, Agopian was awarded the Alberta Centennial Medal in recognition of outstanding achievements and service to the people and province of Alberta. The University of Calgary awarded him with the J. P. L. Roberts Distinguished Professorship in Fine Arts. 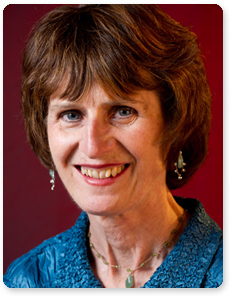 Composer, teacher and music publisher Roberta Stephen is being honoured by Conservatory musicians and others at a tribute concert organized by the Canadian Music Centre Sept. 21 at Scarboro Church. The name Roberta Stephen is music to ears of Calgary musicians. 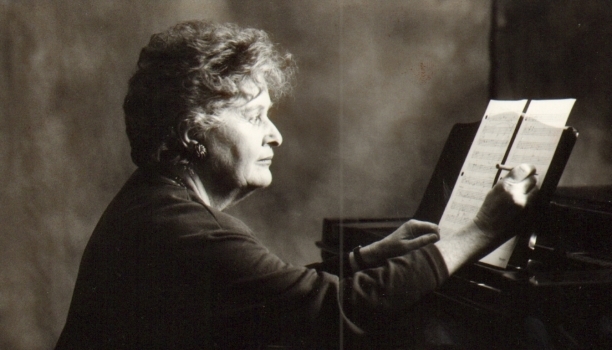 The composer, teacher, publisher, and singer has been the mainstay of Alberta Keys Music Publishing Co. Ltd., publishing dozens of works by her fellow Canadian composers. 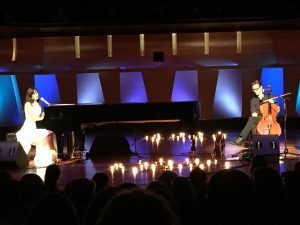 “I’m performing in this concert as a way of thanking her for her inspiration,” said Athparia, who has recorded Danse Sauvage by Calgary composer Allan Bell, which Stephen published. 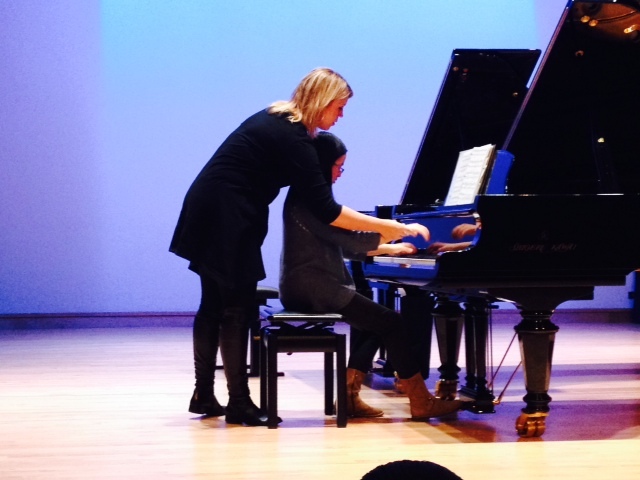 The piano piece was the required Canadian composition in the inaugural Honens piano competition. 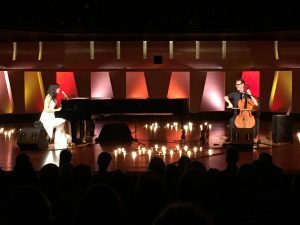 The concert honouring Stephen and her music is showcasing a wonderful lineup of professional and student performers with ties to Mount Royal Conservatory. 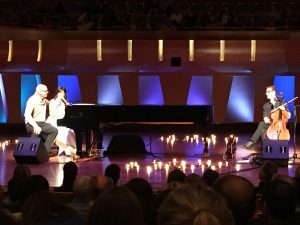 The free concert, organized by the Canadian Music Centre, pays tribute to her lifetime musical legacy through her compositions. The work of award-winning Calgary composer Allan Bell, published by Stephen’s Alberta Keys Music Publishing Company, will be featured. Stephen was born April 17, 1931, earned her Master’s degree from the University of North Texas and works as a teacher of singing, vocal pedagogy, composition, and advanced theoretical subjects. 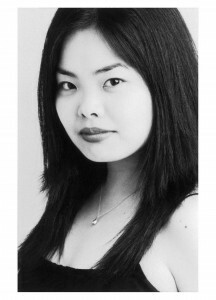 The award-winning teacher has been active in the community as a board member for New Works Calgary and the Canadian Music Centre.